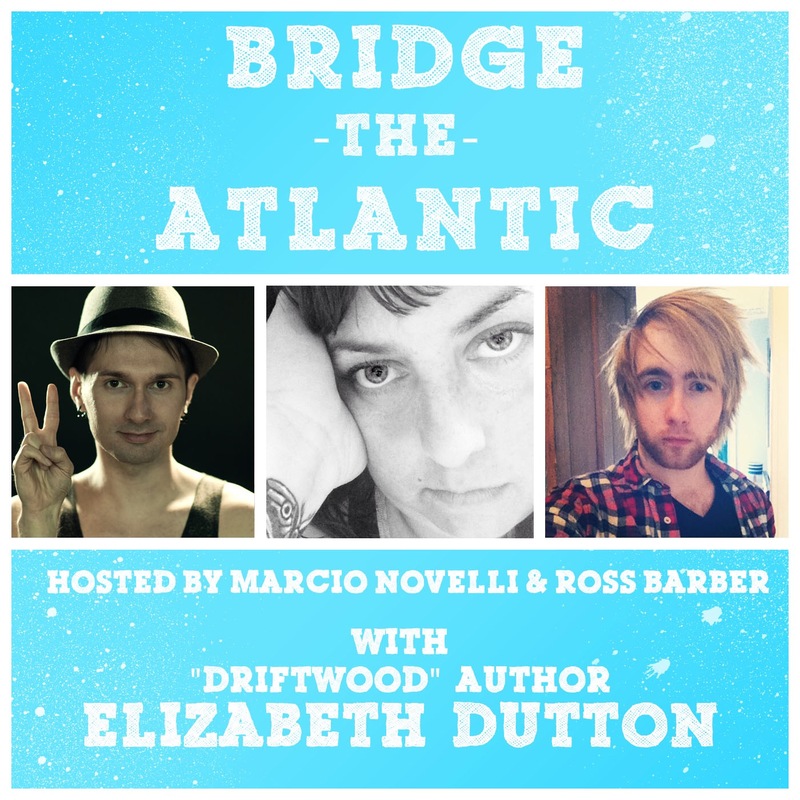 BUT, there is an interview I did with Ross and Marcio of BRIDGE THE ATLANTIC, a really cool podcast with interesting people that I snuck onto. I talk about music and writing and Driftwood and Emma Roberts and whales and Urban Outfitters and Office Space. Good stuff. Be sure to check out their other interviews. All very good stuff.